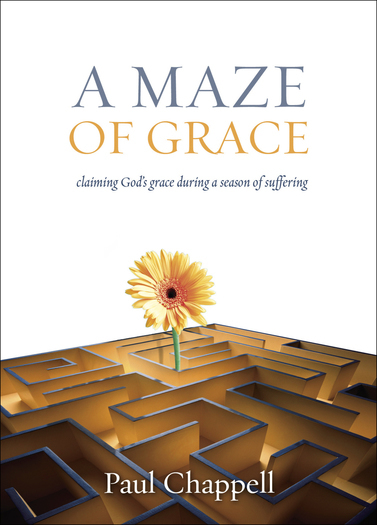 If you are, or someone you love is, enduring a season of suffering, this little booklet will provide a cup of fresh water for the journey. Each chapter will share God’s wisdom, encouragement, and insight. Each turn of the page will bring fresh hope and trust in the unseen hand of a loving God.